Tenga Flip Zero series of zeroing in on the possibilities of pleasure. Tenga makes masturbation better. Bursting with stronger sensations! 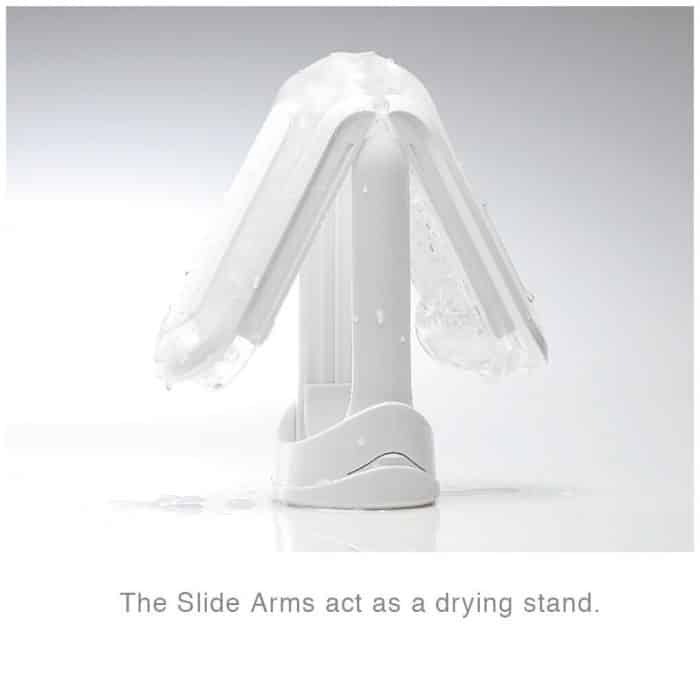 The Flip Zero White Masturbator offers firmer material, more pronounced internal details and stronger suction than the white Flip Zero! Size 2.76 inches in depth by 3.15 inches in width by 7.09 inches in height. Insertion length 6.73 inches, insertion 2.62 inches in width. Weight 1.03 pounds. Other specifications: reusable, sample lotion included. Materials case and slide cap PC. Internal sleeve Thermoplastic Elastomer TPE. 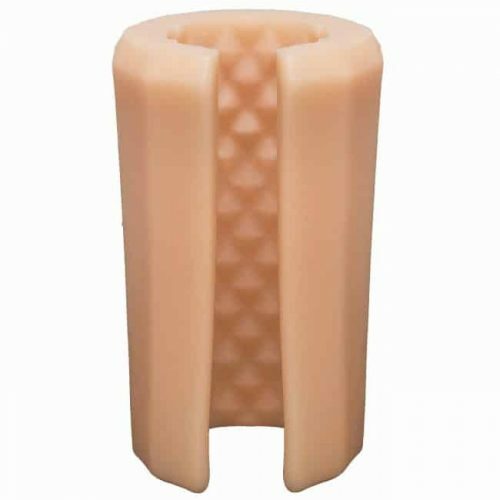 Pressure pad and transport anchor ring Silicone. User manual holder GPPS. 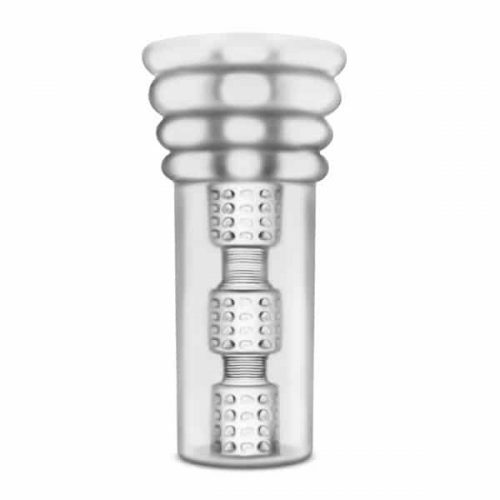 Flip Zero Stroker features 4 different areas of stimulation: layered end orb, triple chain gate, ridge wall, ripple dome. Always clean before and after use.